Leonardo DiCaprio is making a new leap in the film world – to animated movies. According to Variety, the celebrated actor will lend his pipes to an animated film for the first time ever — "The Guardians" — due in 2012 from Dreamworks Animation. "The Guardians" will offer a new twist to several characters from folklore including the Tooth Fairy, the Easter Bunny, the Sandman, Santa and Jack Frost. Leo will voice the Jack Frost character, the paper reported. The cast of characters will reportedly band together to fight evil in the form of a spirit named Pitch. The film, which is based on the upcoming book series, "The Guardians of Childhood," by William Joyce, is expected to hit theaters on November 2, 2012. 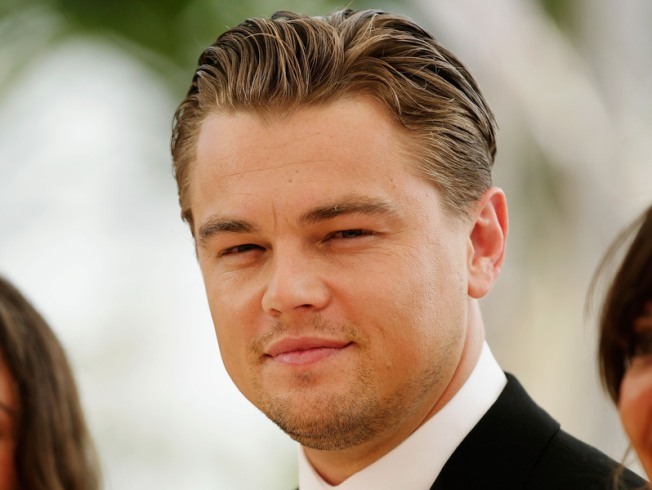 In the run up to the animated film, Leo has a host of projects on the way including the Martin Scorsese directed "Shutter Island," which is due out in February 2010.